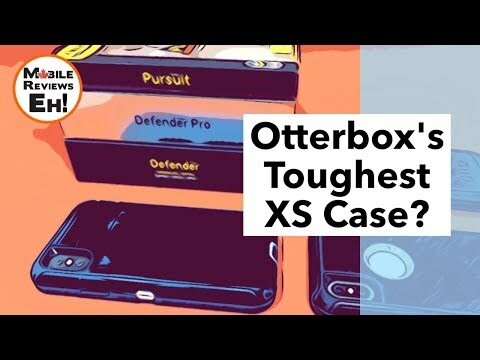 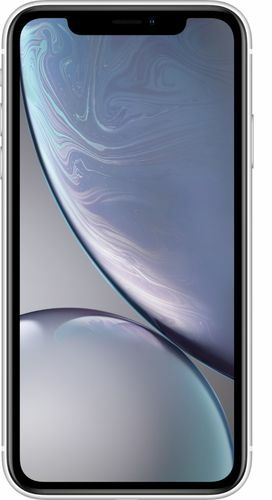 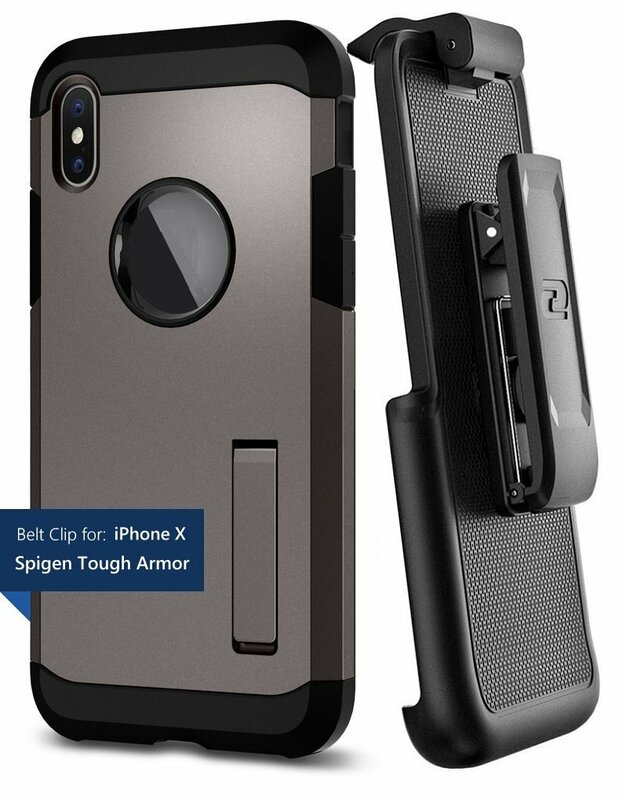 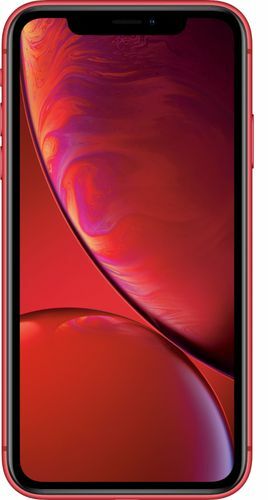 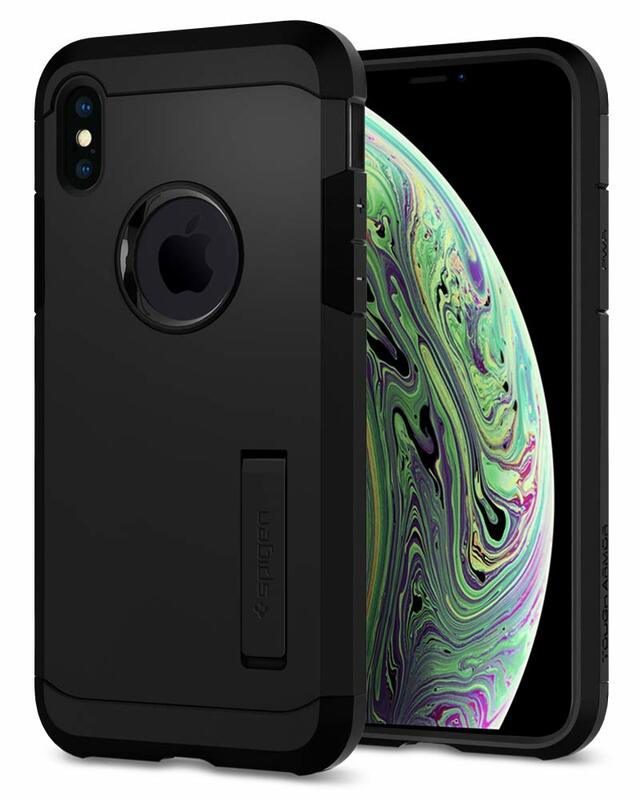 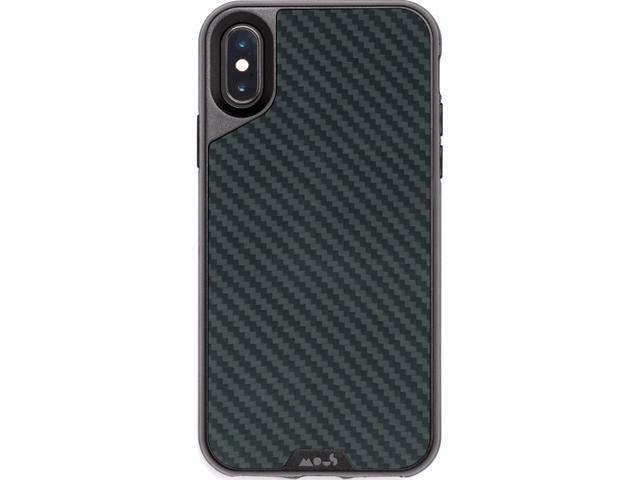 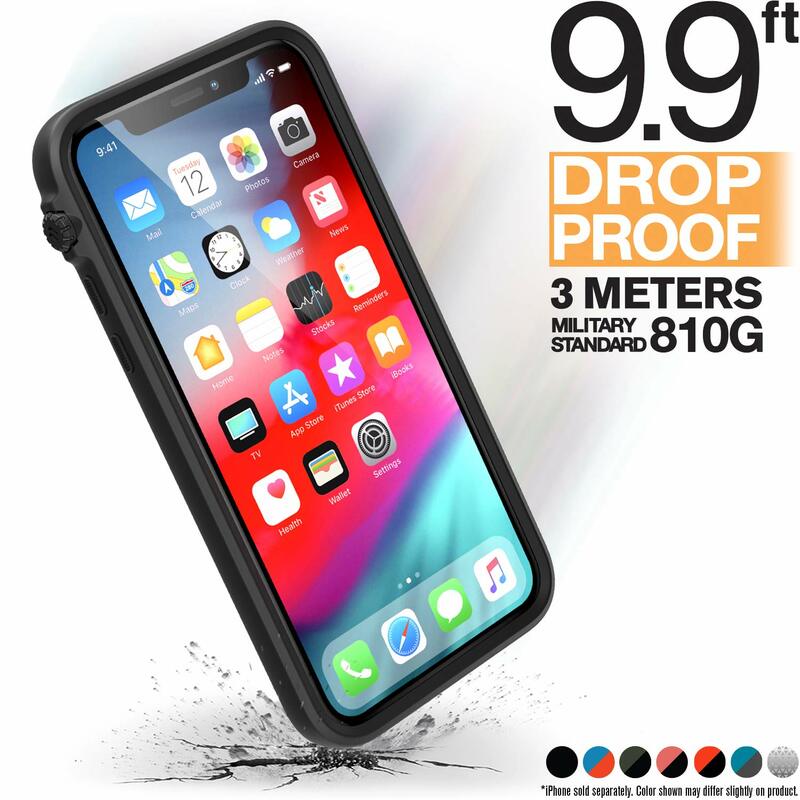 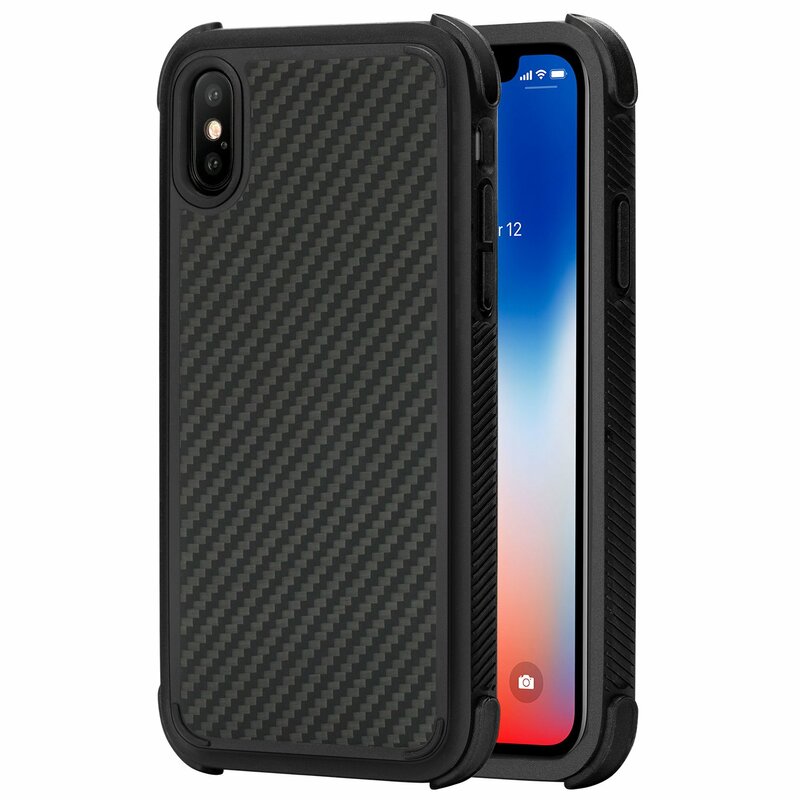 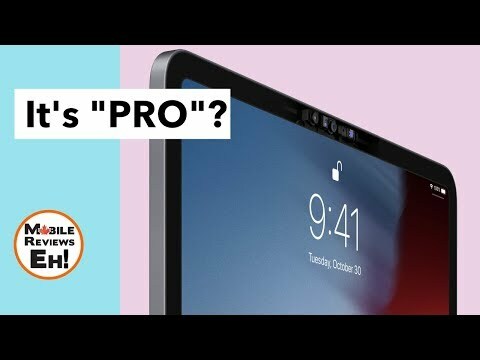 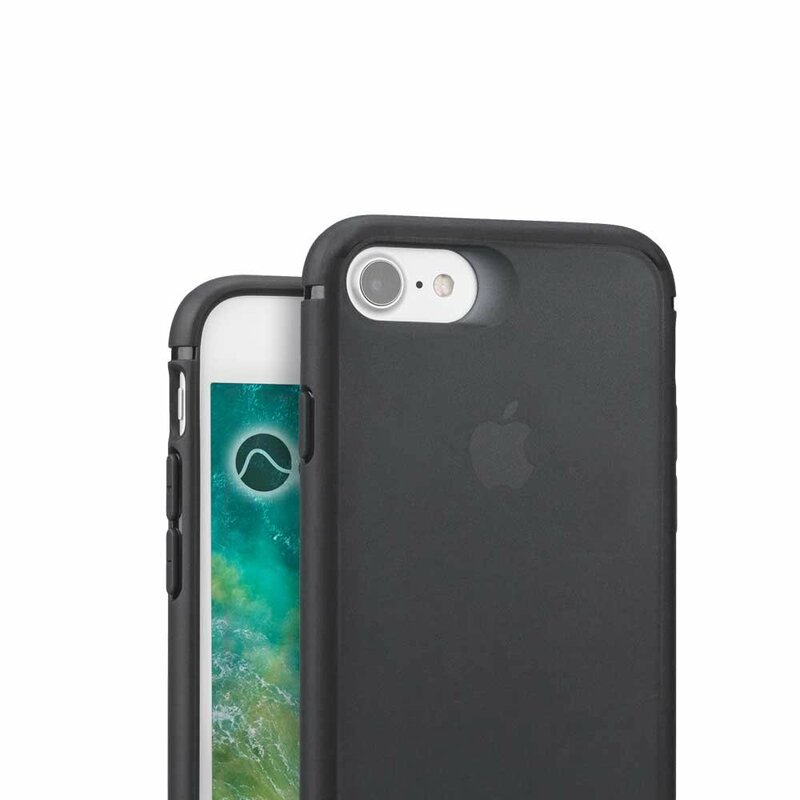 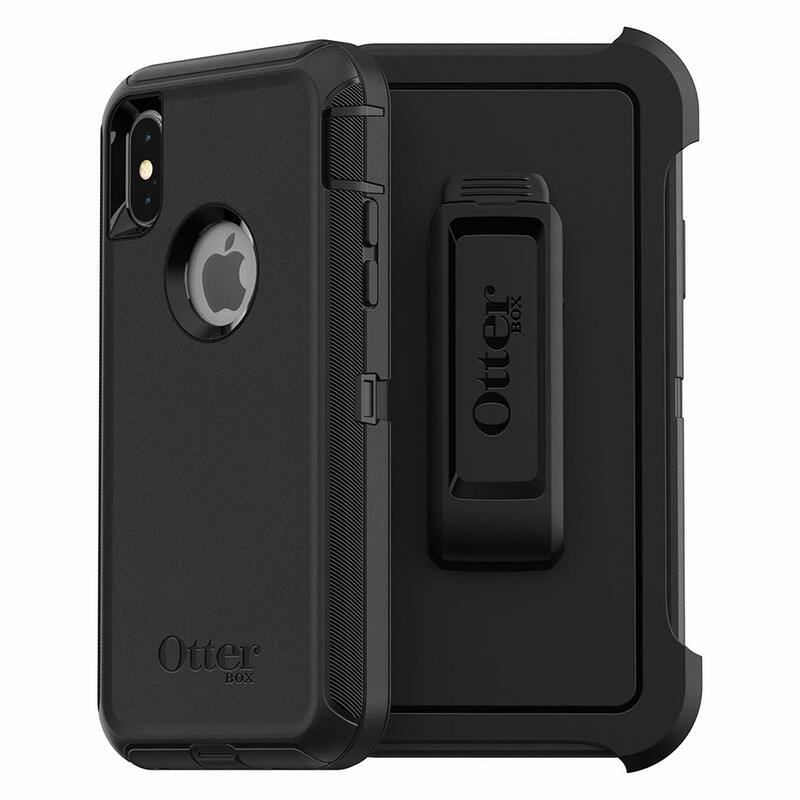 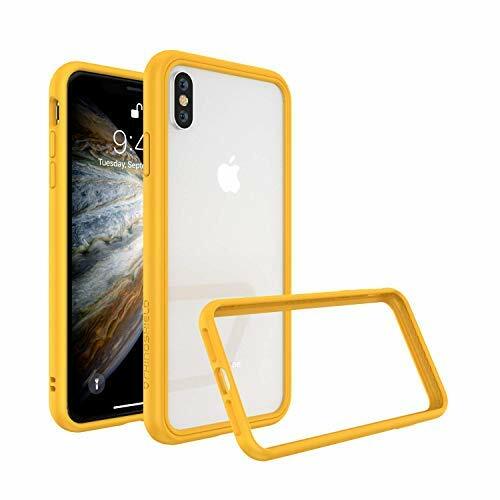 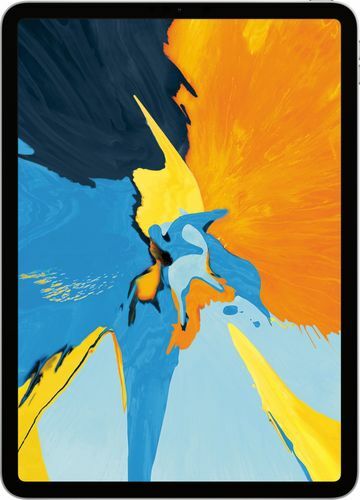 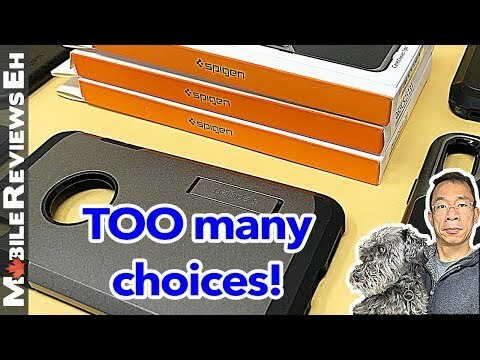 What's the BEST Poetic Case for the iPhone XS, XS Max and XR? 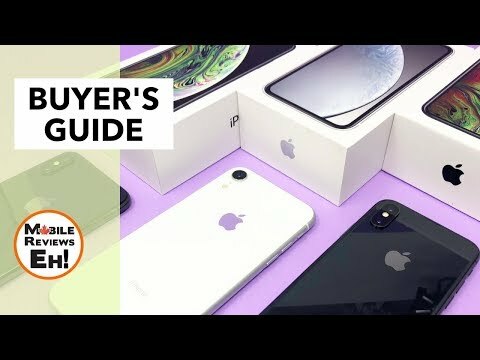 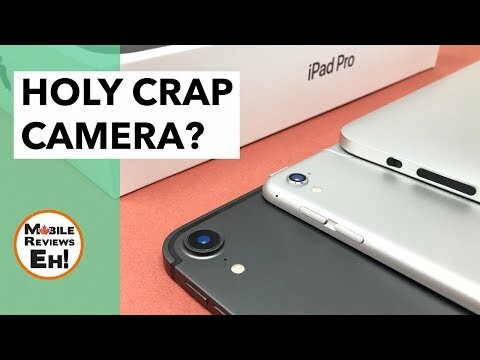 The SICKEST iPhone Xr Unboxing 🤢 - What's to like about Apple's Newest iPhone? 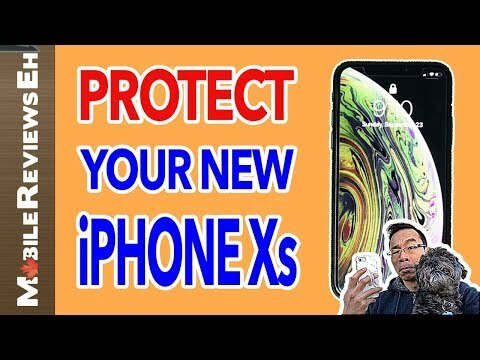 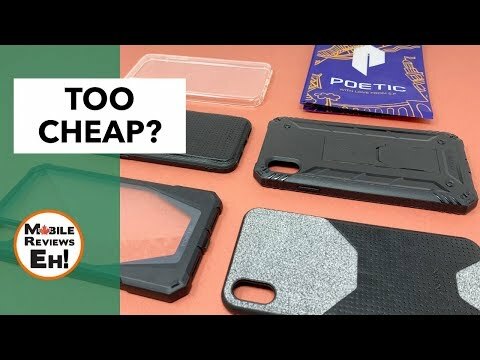 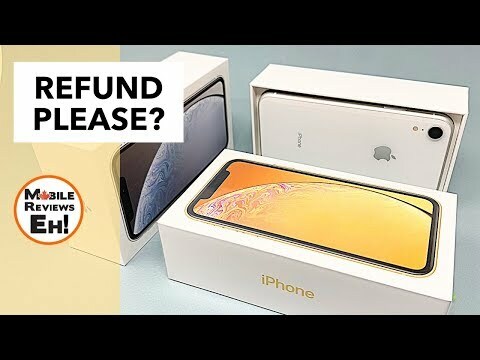 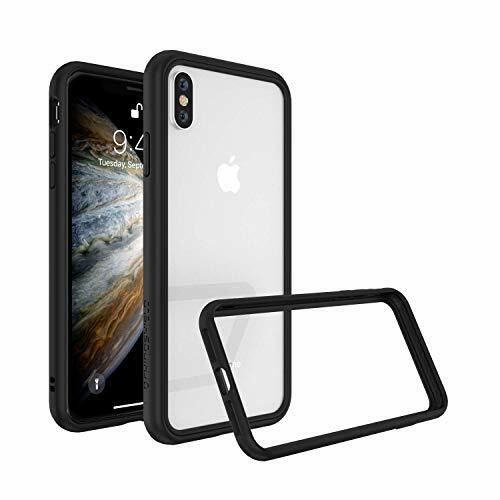 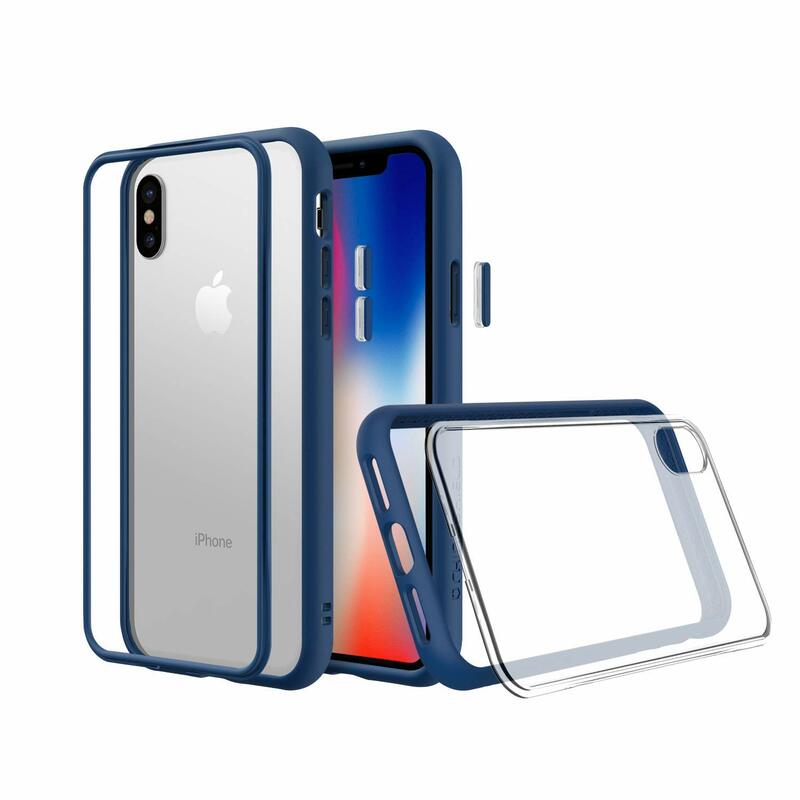 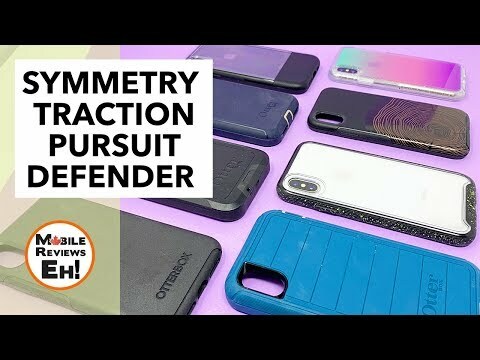 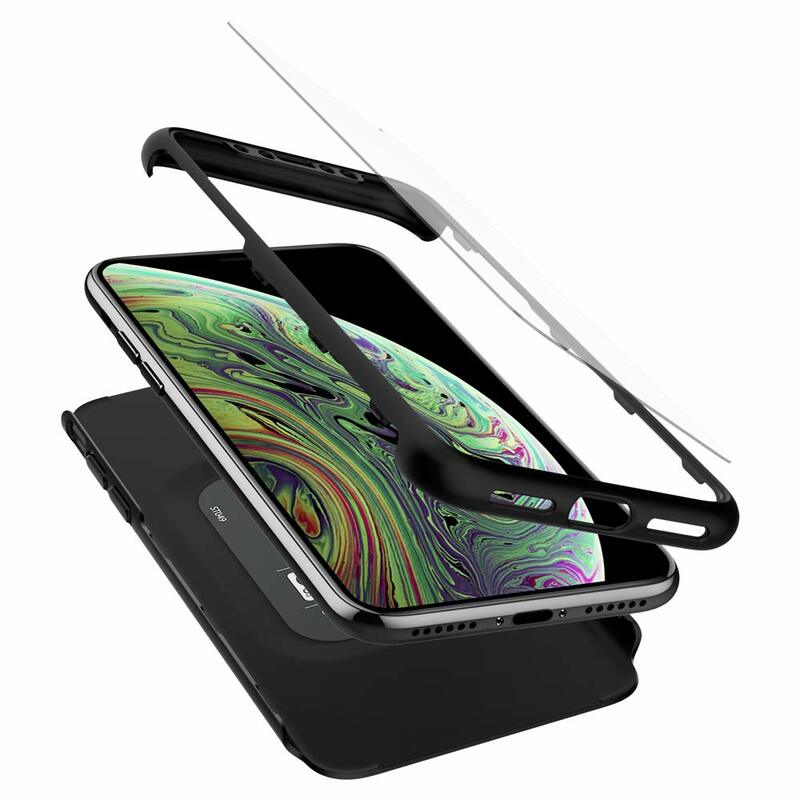 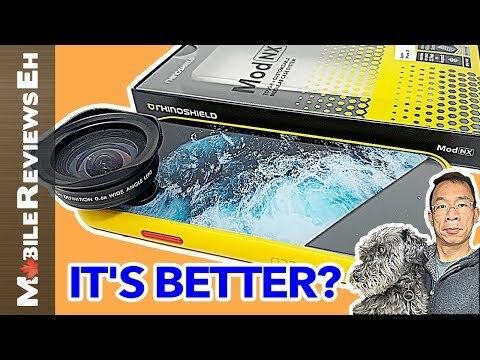 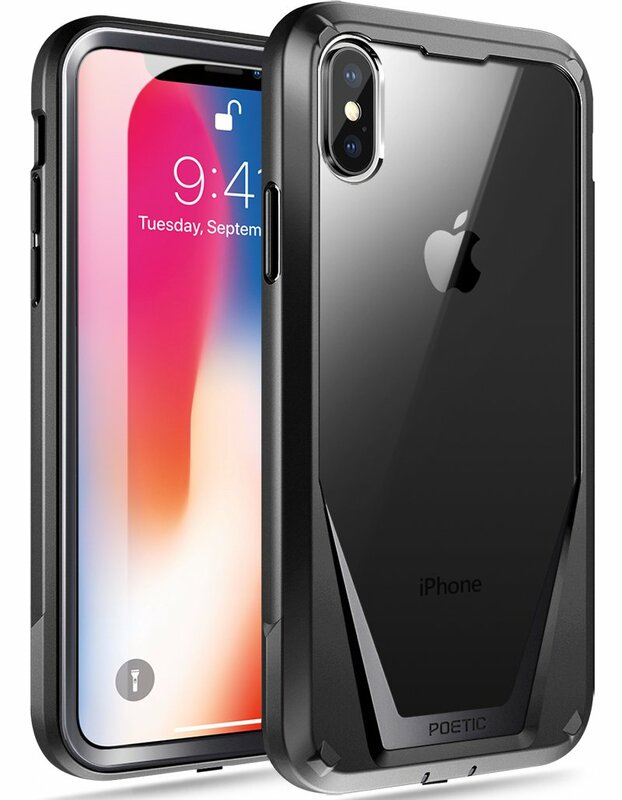 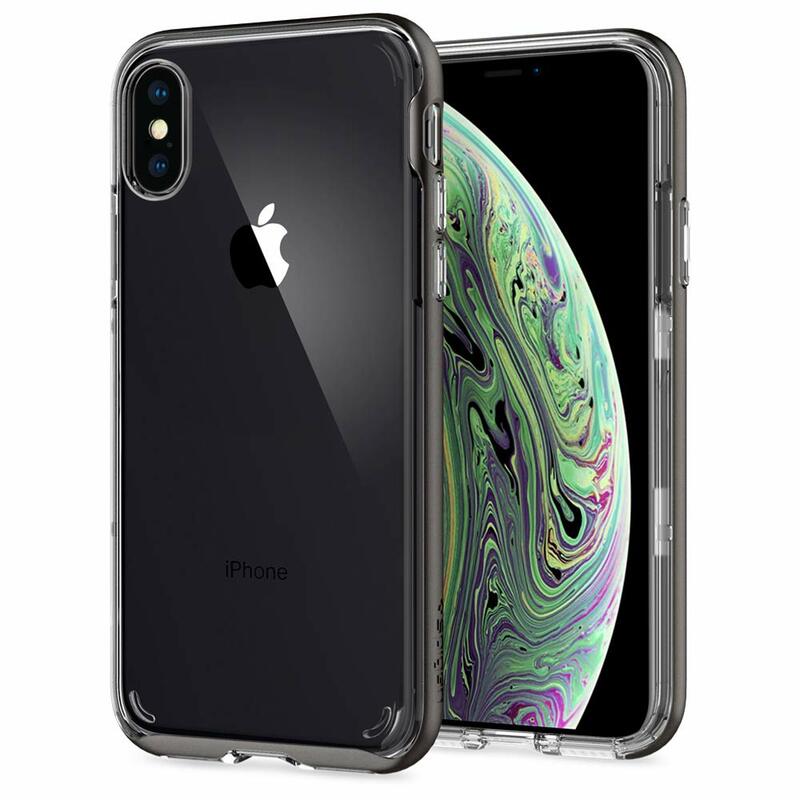 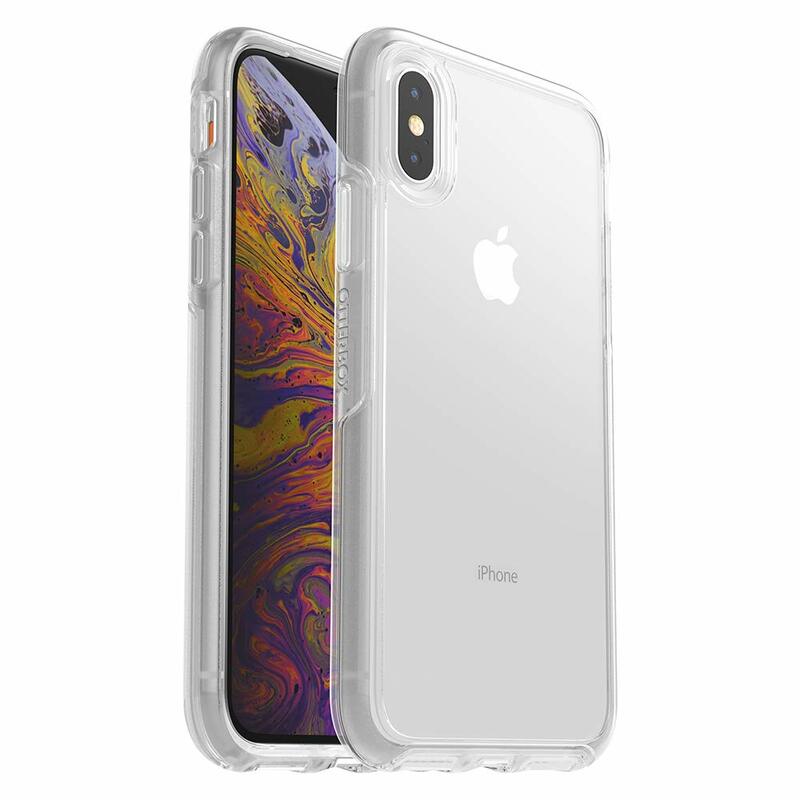 Rhinoshield MOD NX & Crashguard NX Review - TOP CLEAR CASE for the iPhone XS and XS MAX?